Also, SGR Artists and WAYD have teamed up to bring you a free 13 track compilation featuring bands such as Feed the Rhino, TRC and Polar. This will get you in the festive spirit for sure! So, head over to www.musicglue.net/sgrartists and get it. 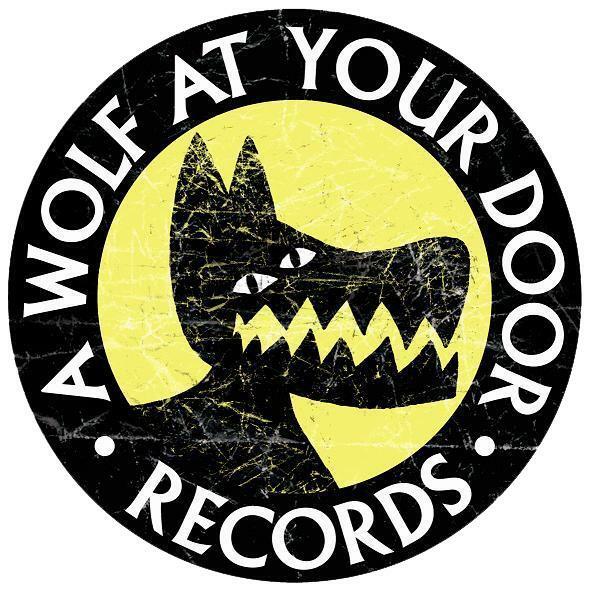 Tags: A Wolf At Your Door Records, Compilation, Free, Uunsigned Showcase. Bookmark the permalink.